A request for O.A.S. 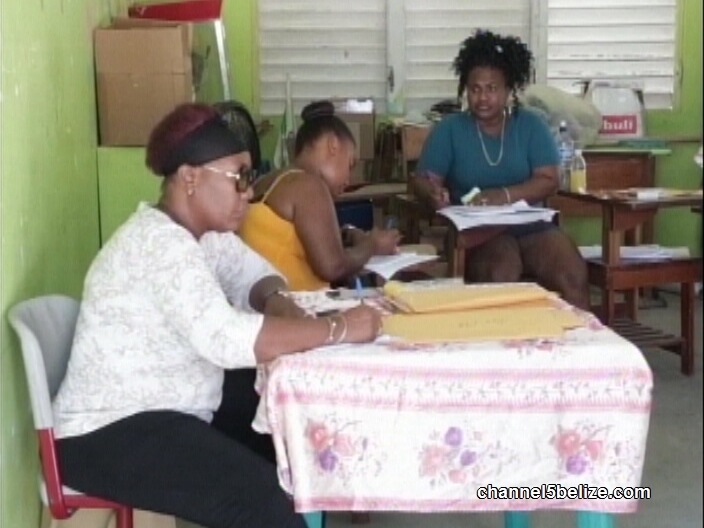 observers during the re-registration process has been ignored. 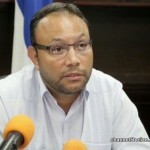 That request was made by Opposition Leader John Briceño to Prime Minister Dean Barrow in a letter dated the thirtieth of May. 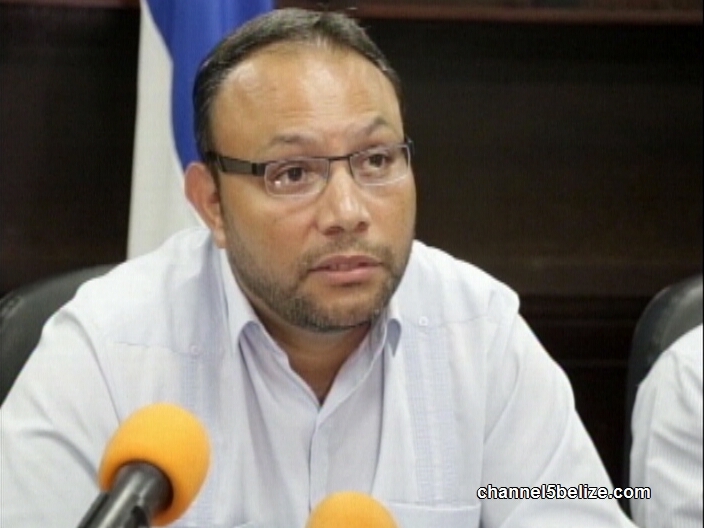 Briceño wrote to the PM saying that for the process to be transparent, it would be best to invite an O.A.S. Observer Mission. However, Briceño’s letter has gone unanswered as explained by the party’s Chairman, Henry Charles Usher.